Celebrating independent restaurants in the Swindon area! 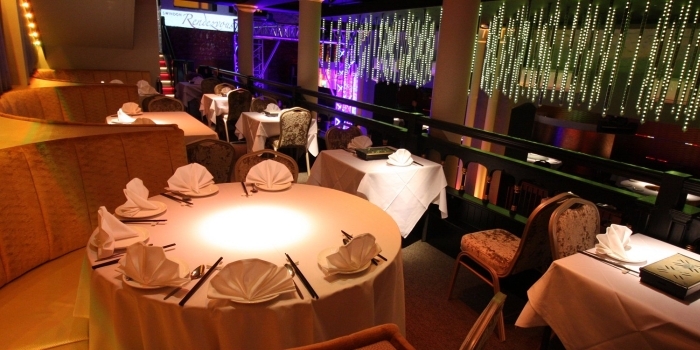 Both the interior and the exterior of the restaurant are designed to create a distinctively Oriental atmosphere. The Hongxin Restaurant is the perfect venue for a meal out enjoying an idillic setting with a panoramic view of the Peatmoor Lake. 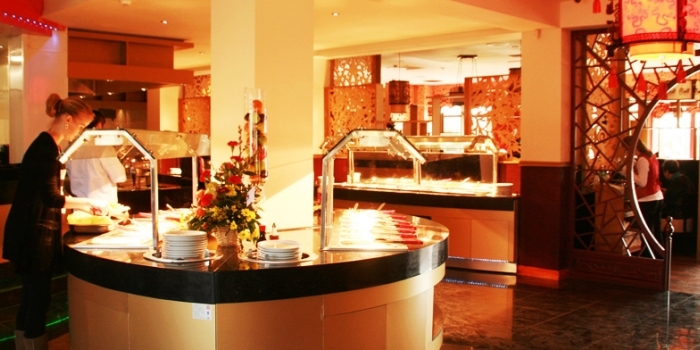 The Rendezvous Restaurant serves tasty Chinese food. We cook using a combination of fresh, simple ingredients cooked in very little oil, retaining essential nutrients, minerals and vitamins. 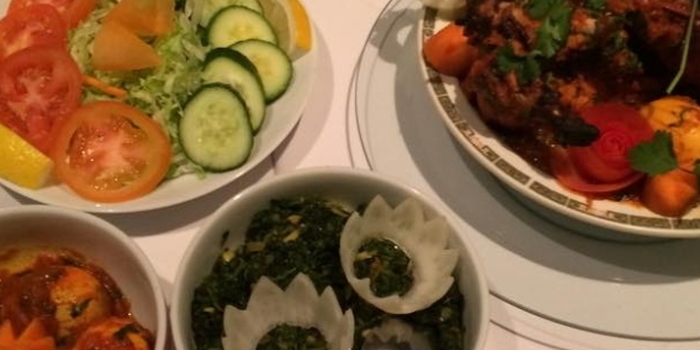 The Maharajah Restaurant & Takeaway is famous for its exceptional food and there is always something special going on. 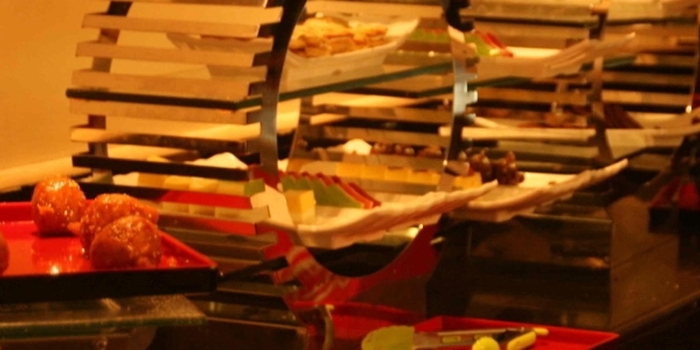 From the moment you walk through the door a special dining experience awaits you. 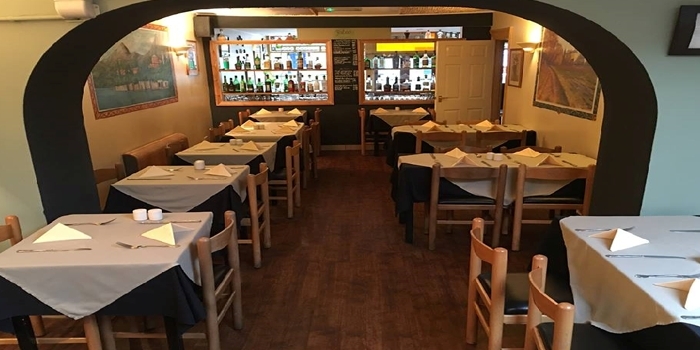 Mario Freti, along with his family and long serving staff have been providing authentic Italian food along with a superb friendly and energetic environment for over 20 years. Fratello’s, the Italian meaning for Brothers, opened in 2005. 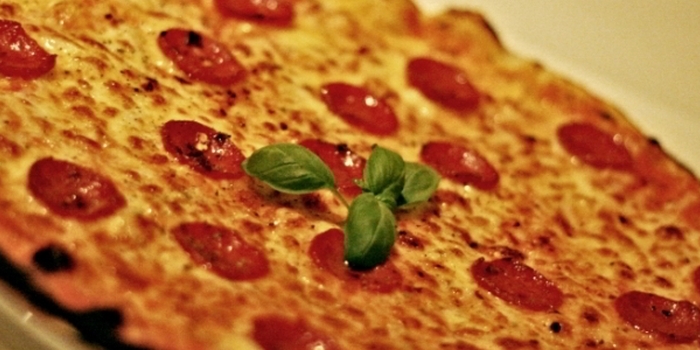 This local Award Winning restaurant has become a firm favourite with residents and businesses, through its true Italian heritage and use of quality fresh ingredients. If you are on the hunt for some great places to eat in or around Swindon, you won’t be disappointed by this shortlist of some of our local favourites! There’s a huge variety of restaurants on offer; From fine dining to pub food, The Italian cuisine of Fabio’s or Fratello’s to the traditional English food of Inglesham Forge- Swindon’s thriving restaurant scene has it all. Eat Unique is pleased to promote a number of restaurants in Swindon that are independently owned and independently run.